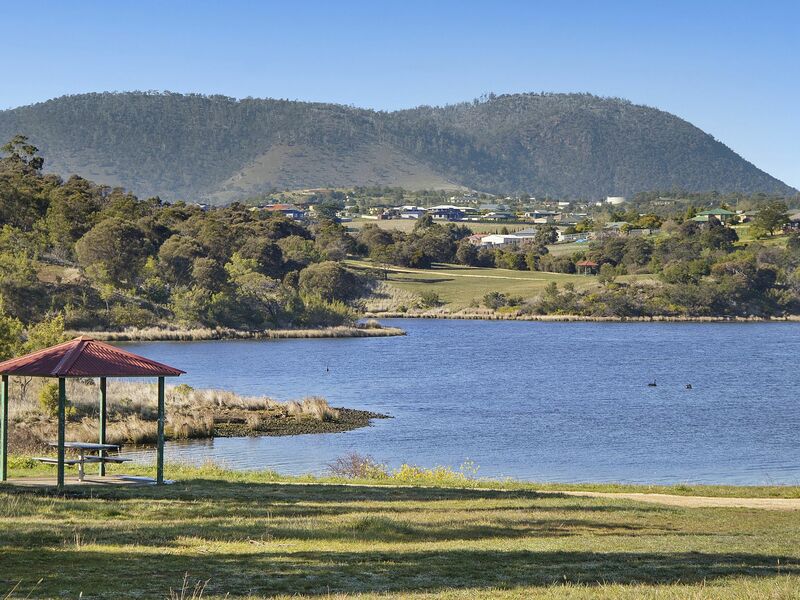 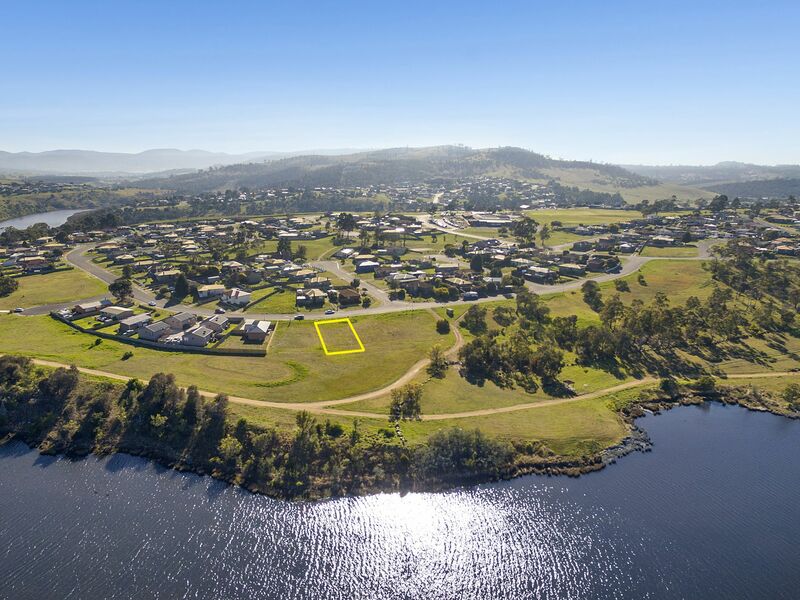 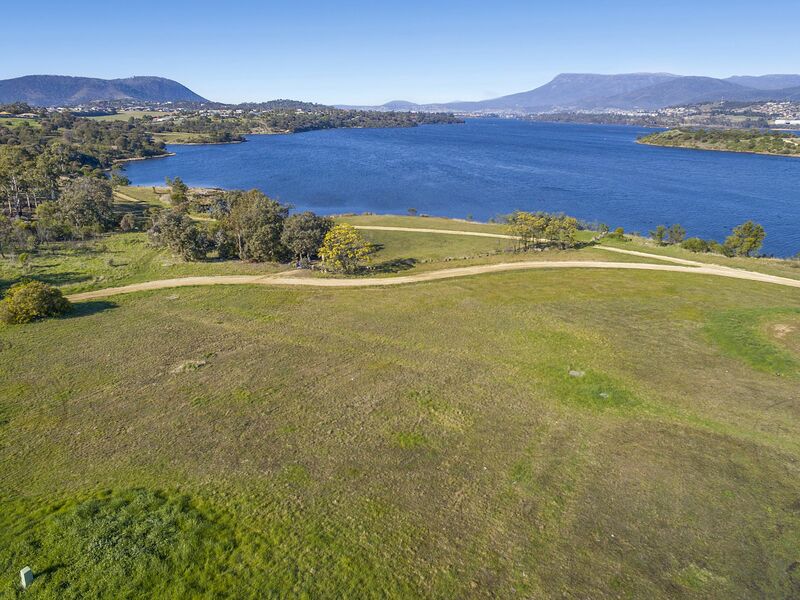 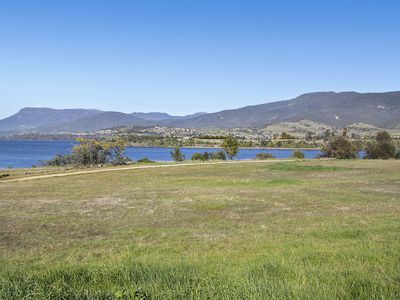 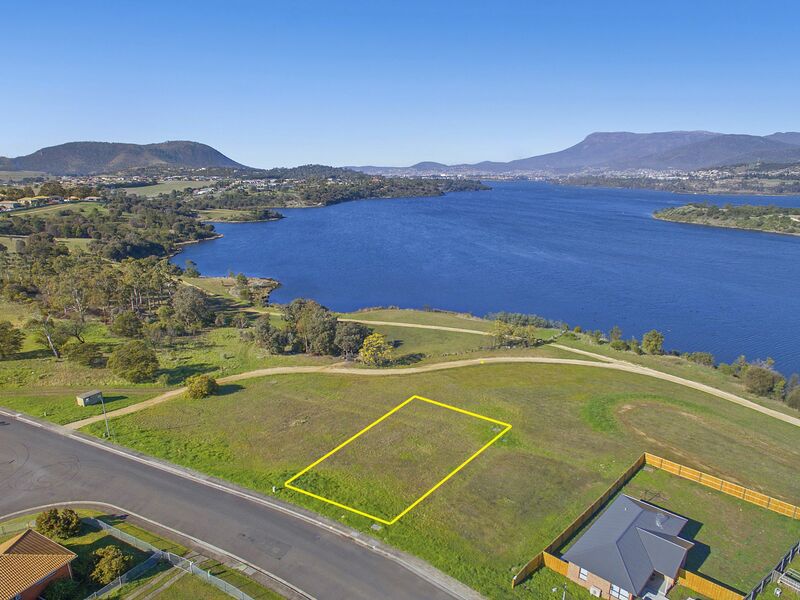 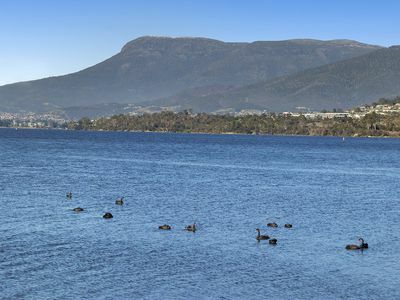 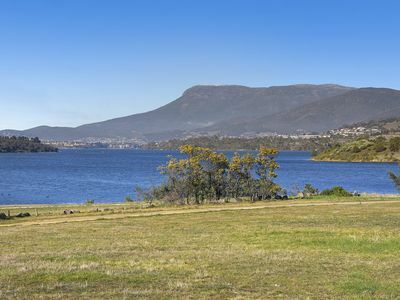 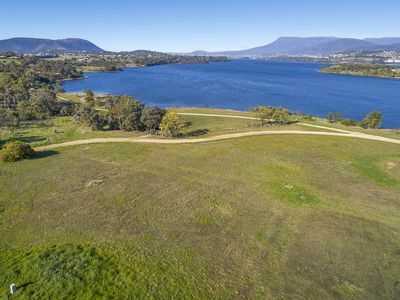 Situated right by the water and taking in stunning uninterrupted views looking down the Derwent River to Mount Wellington, this superbly positioned residential land lot is a real gem. 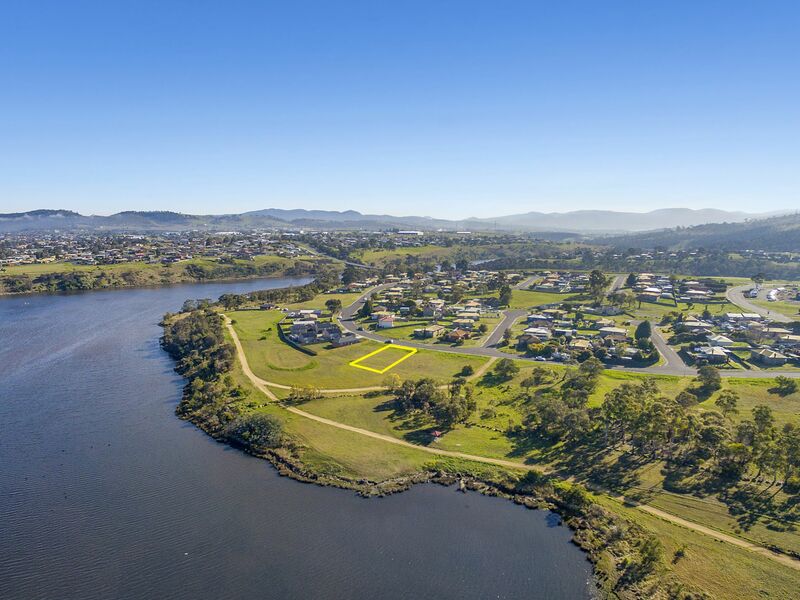 Just meters from the water’s edge with only a section of crown reserve between you and the water, meaning your outlook cannot be built out. 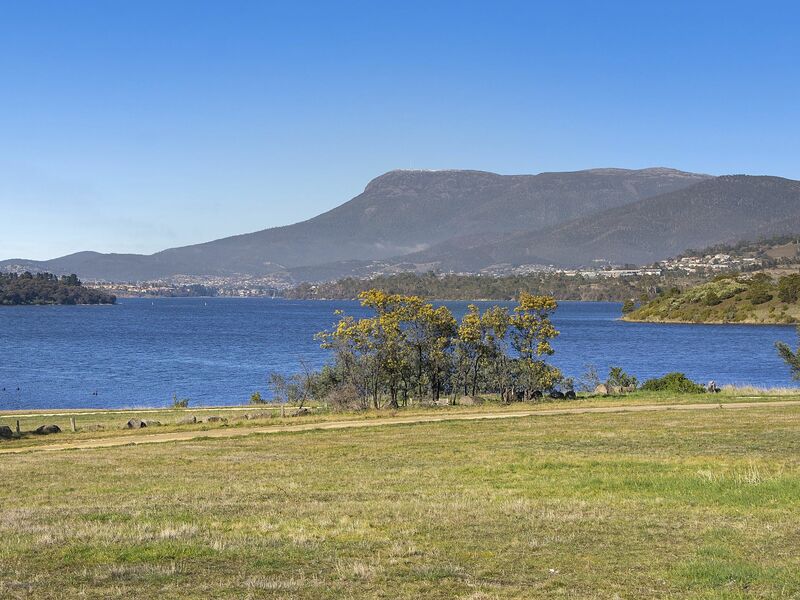 Level and clear, the 649m2 lot provides a great opportunity to establish your new home (STCA) in a quiet area with an amazing outlook and within comfortable reach of the city center. 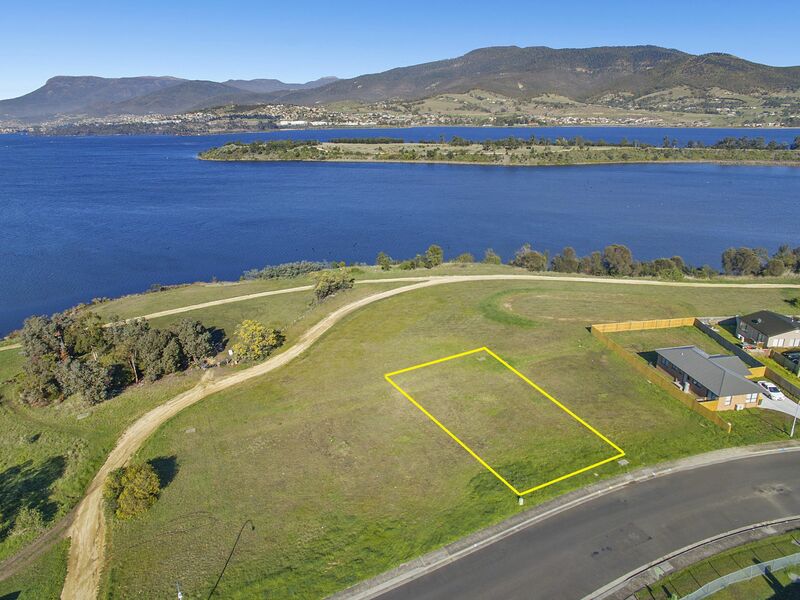 Ideally set up for building with established services available, including water, sewer and underground power and first home builder boost available to those who qualify. 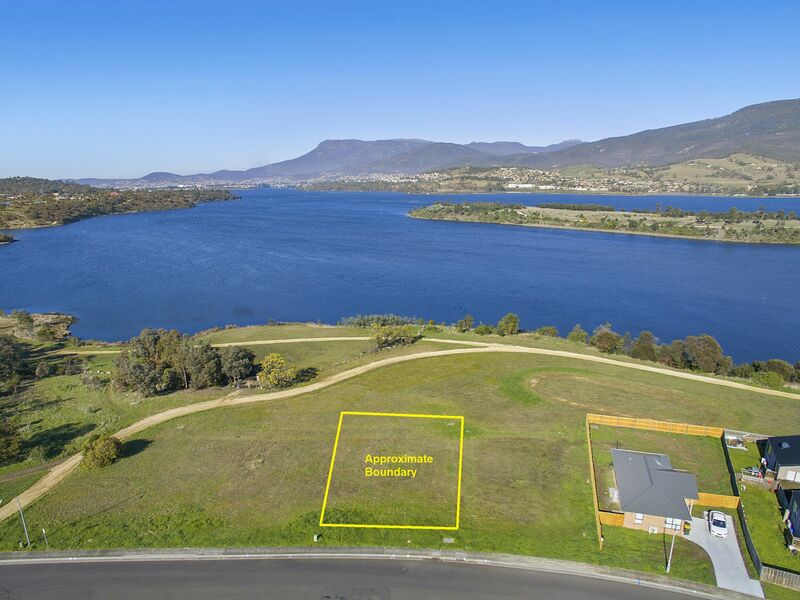 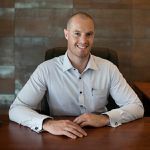 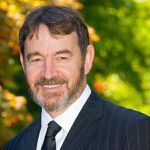 A personal viewing of this property will reveal all the benefits as the outlook speaks for itself. Call today for more information and to arrange an inspection.